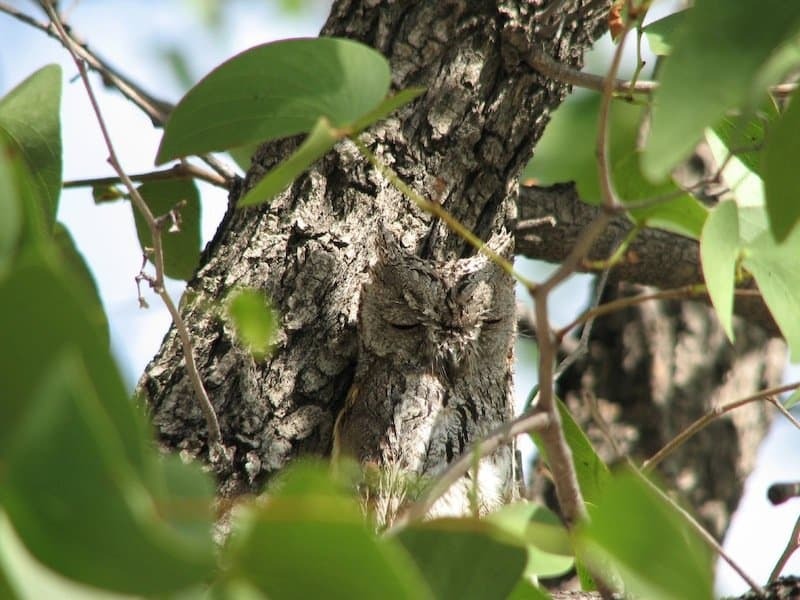 Mother Nature has certainly provided lifeforms that are highly skilled with the use of camouflage. For instance, many sea creatures have to learned to blend in well with seaweed, while others have learned to blend in well with the ocean floor. Some land animals, on the other hand, are skilled are blending in with tree bark or other flora. 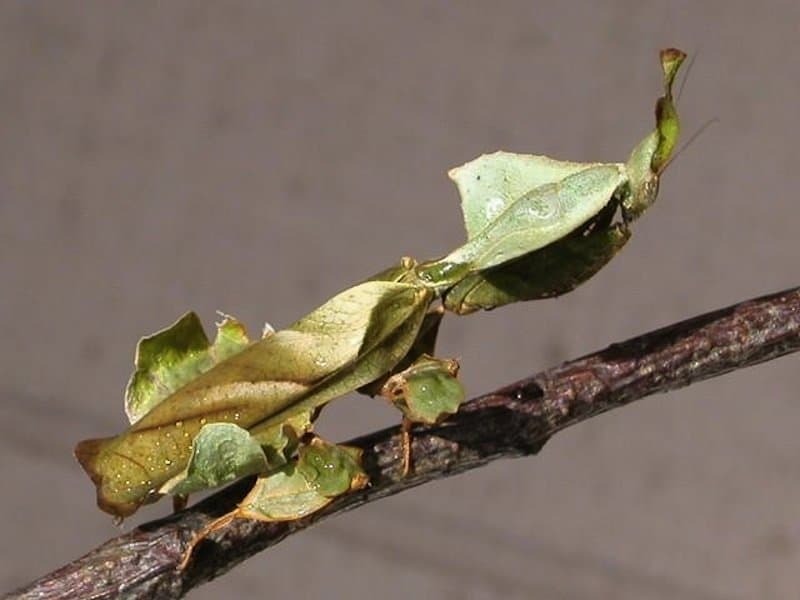 Insects too are no strangers to using camouflage, especially the insects that look almost exactly like leaves or twigs. 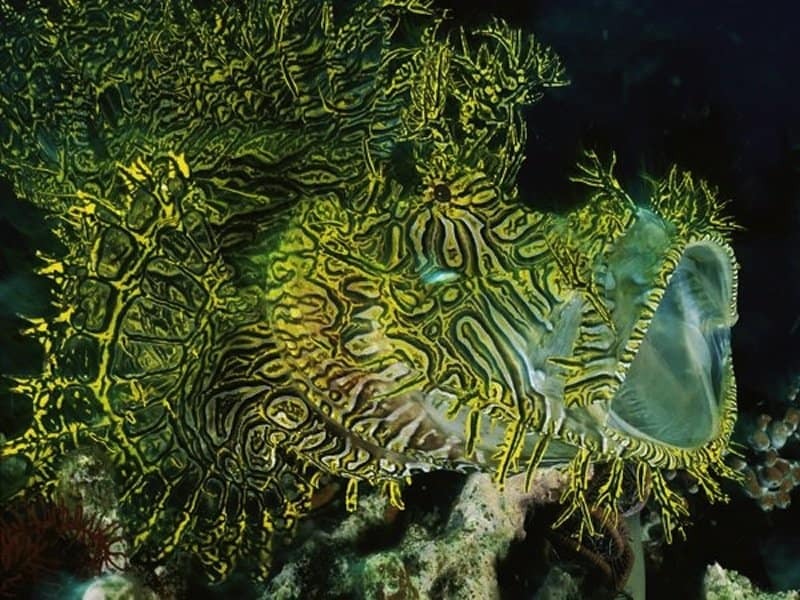 Read on to learn about these crafty and sneaky lifeforms, but be warned: it will certainly be challenging to spot them in the following photos. This caterpillar is hard to see even when you’re staring straight at it. They are found in the warmer climates of Southeast Asia, and generally like to hang out on the leaves of mango plants. They often surprise mango farmers, too. 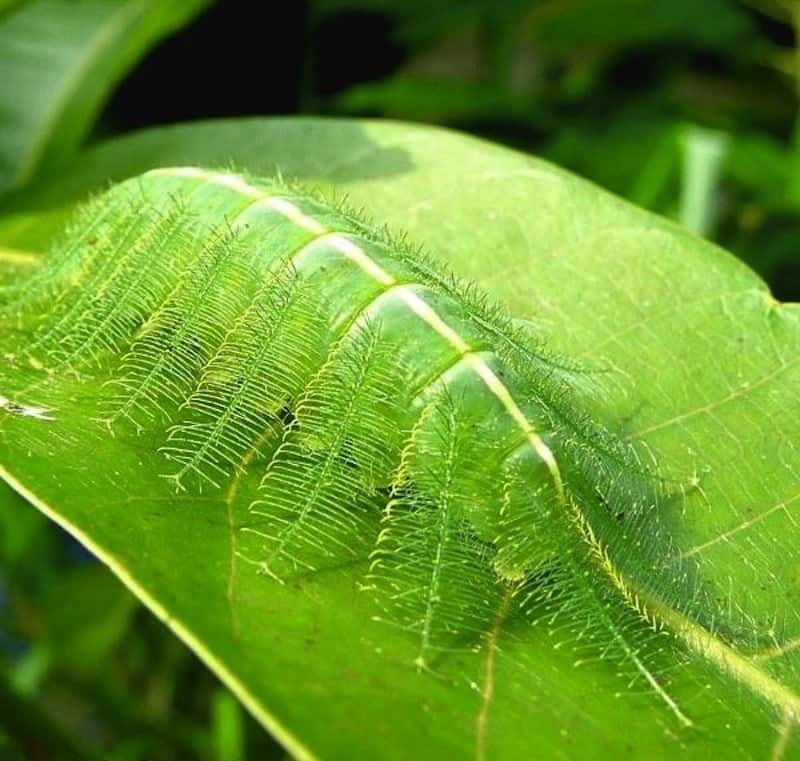 These caterpillars, though, ditch their green colors for brown wings when they mature into butterflies. 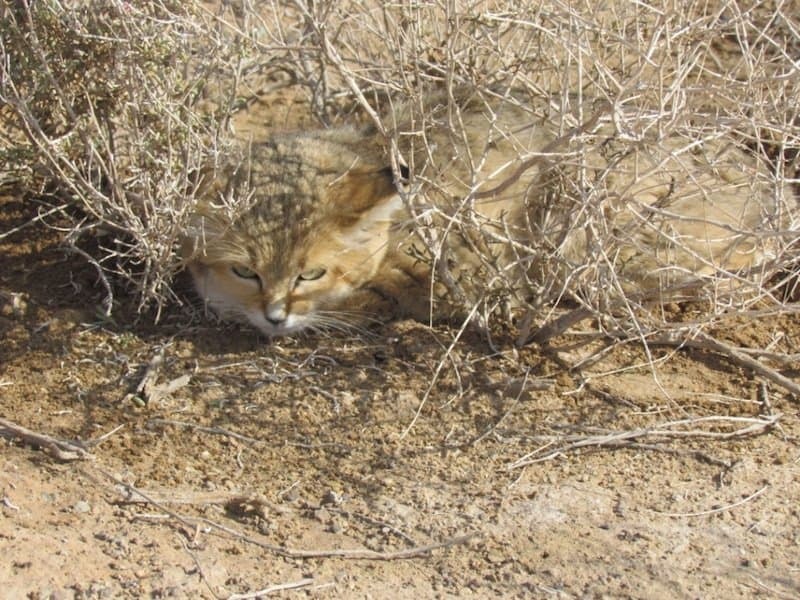 These cats are usually found in Central-Asia and Northwest-African deserts. Not only does their fur blend in well with their desert surroundings, their footpads are shaped to not leave any tracks. South America’s woodlands are filled with these birds. The colors of their feathers blend extremely well with branches, so often they’ll sit on branches and hang around nice and cozy like. The only thing that can give their position away is the reflection of light off their eyes. There are nearly 700 different species of this fish, and they’re found in oceans all over the world. 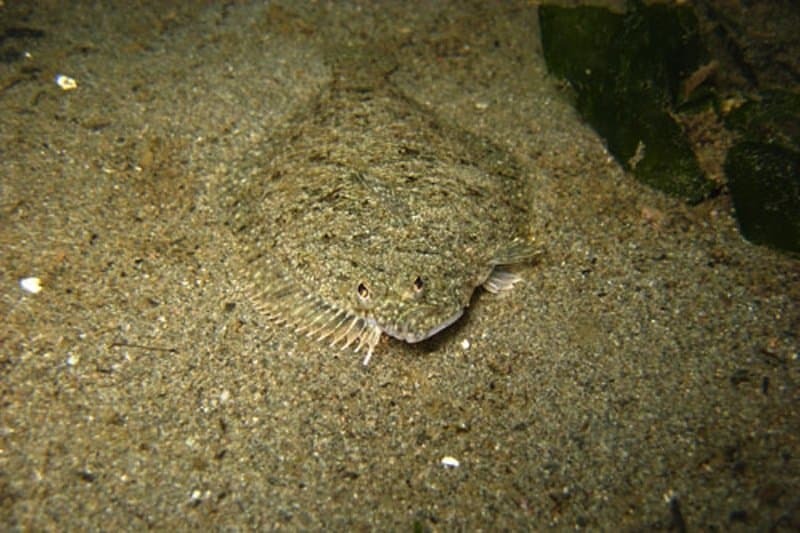 They are bottom-dwellers, and many of them are adept at camouflage, blending easily with sandy or pebbly ocean floors. Their oddest quirk is that both their eyes are usually situated on one side of their bodies, so they can scope out the area while they lie down. These geckos are found in Madagascar’s forests. 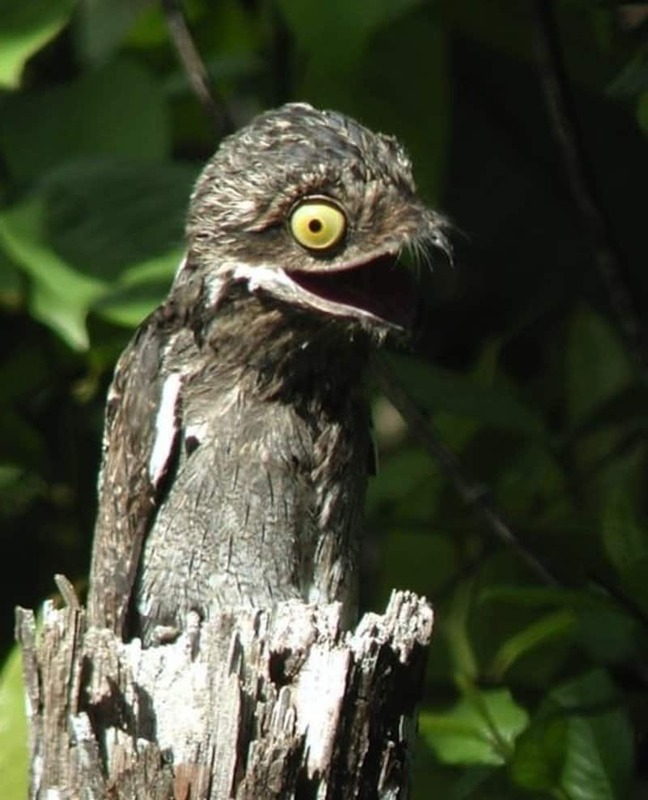 Not only do they have skin that looks like tree bark, they also have an odd skin flap that throws off their own shadows, making it even harder to see their bodies’ outlines. 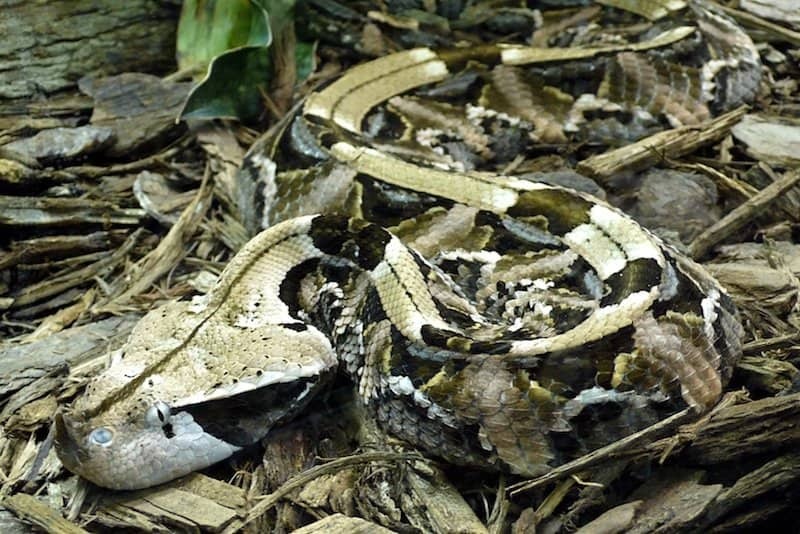 Snakes are naturally creepy, but the snakes that are adept with camouflage are even scarier. 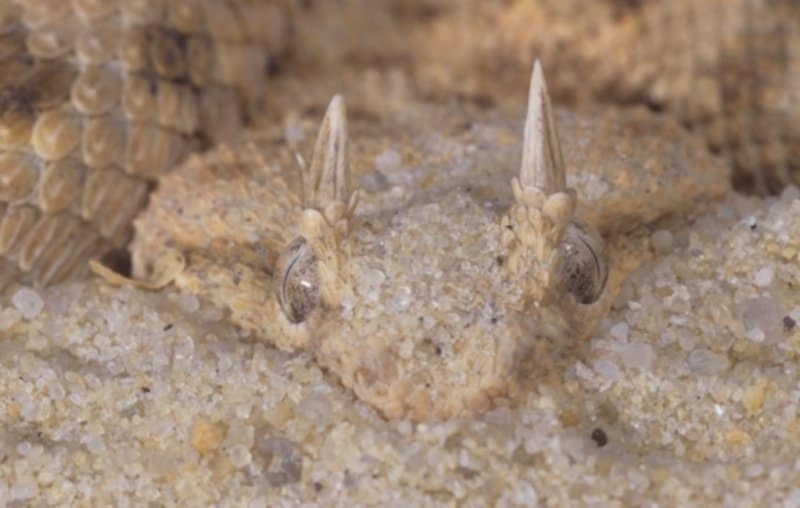 These vipers are found in sandy areas of the Middle East and Africa, and they’ll burrow into sand to set ambushes or to hide. What’s more, these vipers move by “side-winding”. Essentially, they slither sideways while facing another way, creating the illusion that they’re moving in another direction. Found in Africa’s savannah, these owls’ feathers blend in well with nearby trees. During the day, they extend their ear tufts, which end up looking like twigs. However, it seems these owls like to play hide ‘n seek because they make a “Prrrp!” noise every five seconds as if they’re trying to taunt nearby predators. 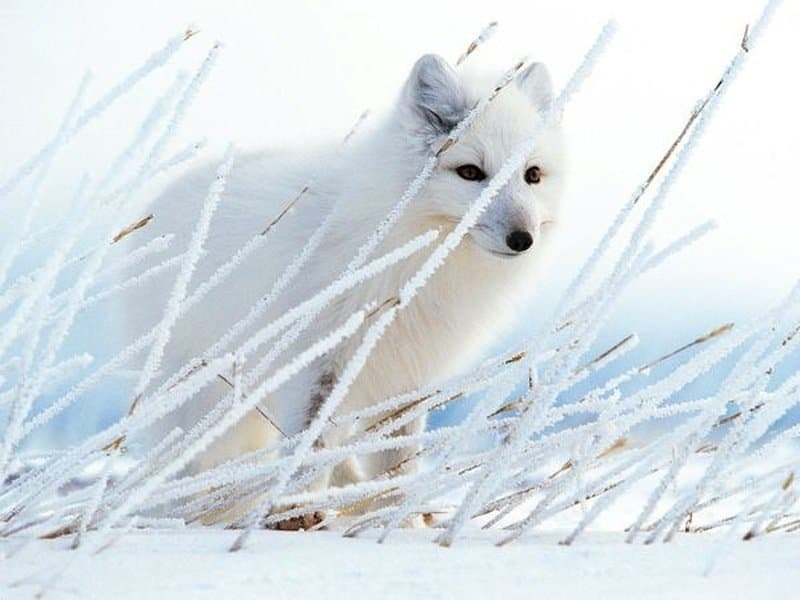 These foxes are found in the Arctic Tundra. Their fur actually changes color with the seasons, which is brown in the summer and white in the winter. 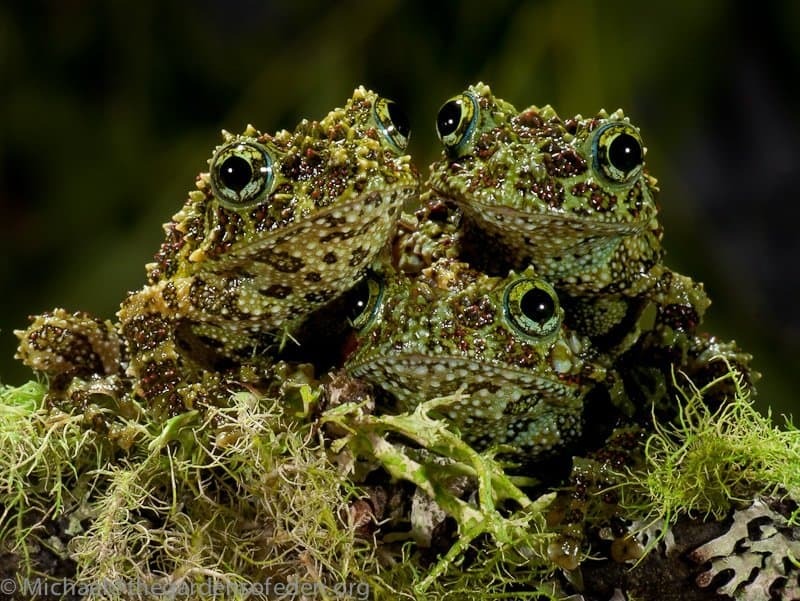 Found in tropical forests of Vietnam, these frogs use their green, mossy-like coat to blend in with rocks. But they also have a back-up plan: they’ll also feign death when threatened. 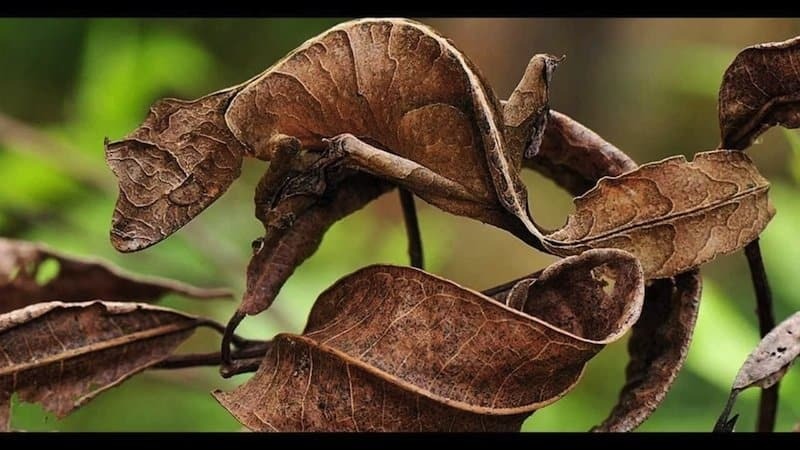 This mantis, found in the dryer areas of Africa, certainly deserves its nickname: they look almost exactly like dry leaves. They also have a forewing that is shaped like a shriveled leaf, which makes it seem like part of the leave is about to fall off. 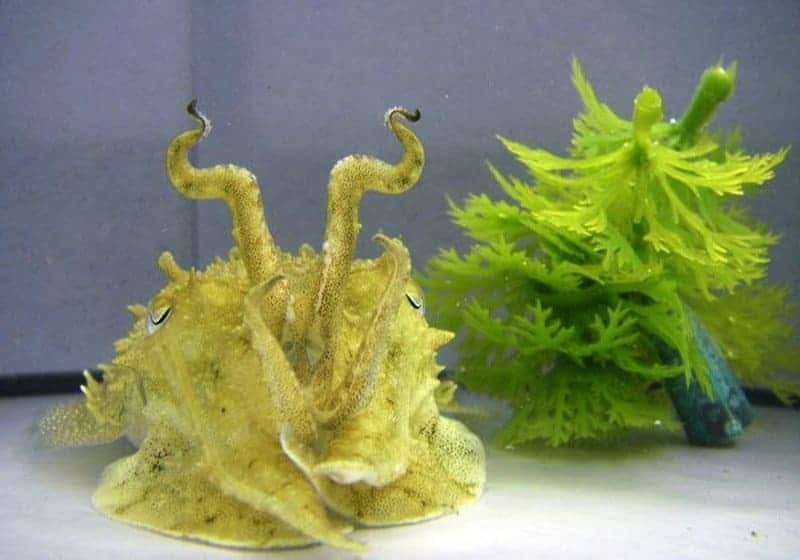 Found in ocean coasts, cuttlefish actually have an ironic quirk: they are colorblind but are still able to adjust their color, shape and texture to match their surroundings. An insect that mimics leaves, katydids have mastered the art of variety: no two katydids will mimic leaves in the same way; some will look more decayed, others greener. Also, some of them actually have holes to make it seem that they are dead and dry. 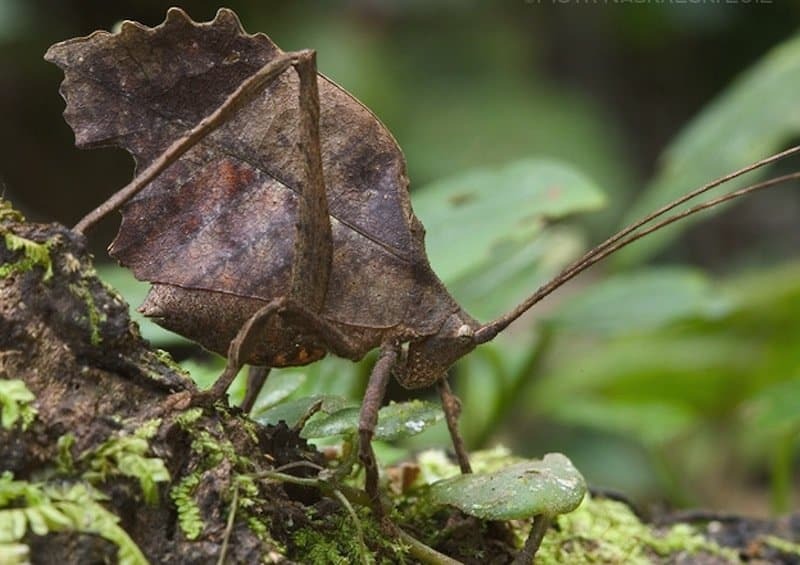 Katydids emphasize variety because their main predator are monkeys, and the variety among katydids makes it much harder for monkeys to find them. 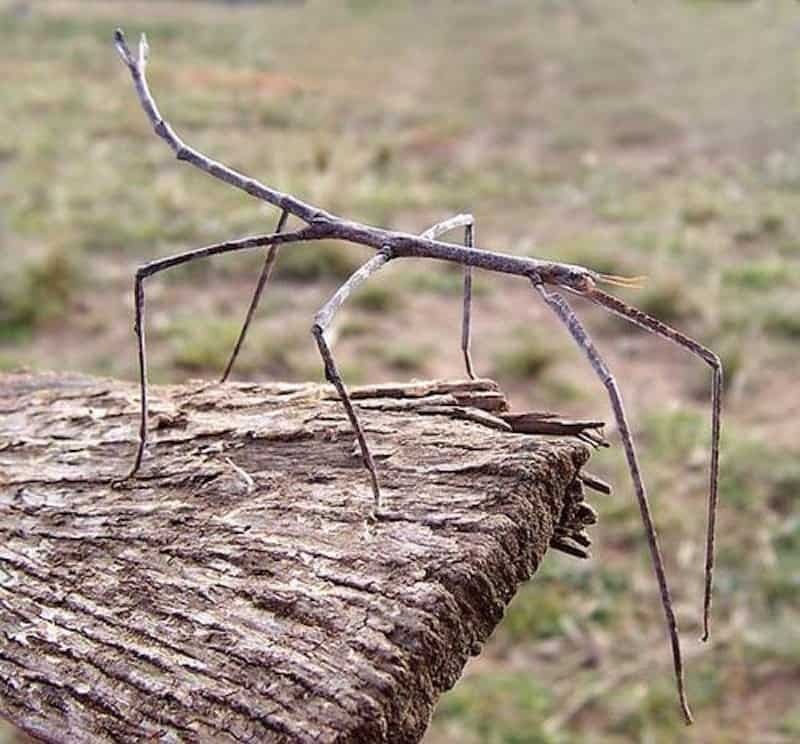 These insects look exactly like twigs, and they even will mimic the movement of other branches or twigs blowing in the wind. What’s more, they can regenerate severed limbs. Also, their eggs look like seeds scattered on a forest floor. 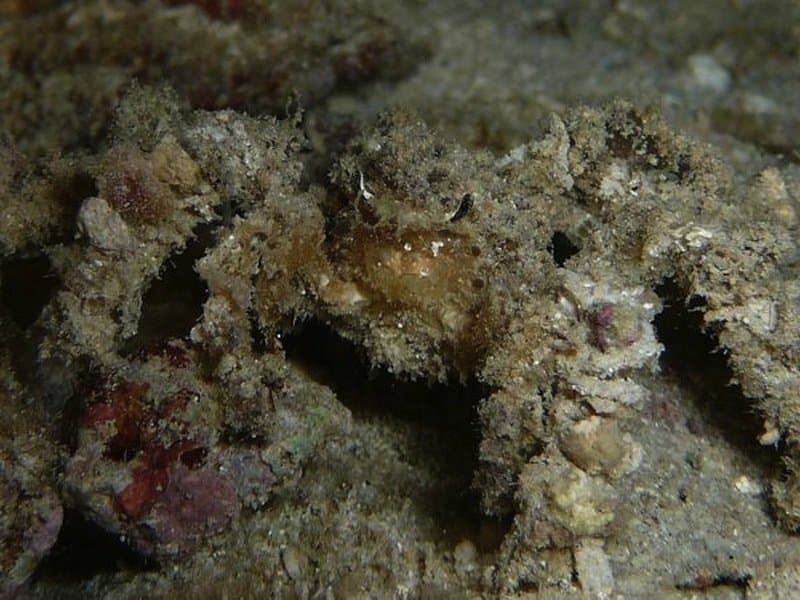 These crabs will use objects from their surroundings to camouflage themselves. Sometimes they even rub camouflage on themselves as a human soldier would: they sometimes take seaweed, chew it up, and then rub it on themselves. 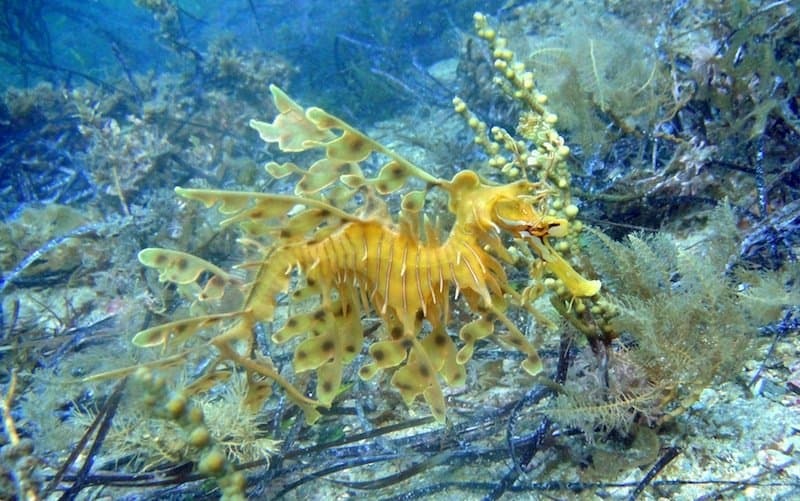 Often found in the oceans around Australia, leafy sea dragons have leaf-like appendages all over their bodies, which gives them the appearance of seaweed. What’s more, they generally float around and drift in the natural currents as seaweeds do, further enhancing the illusion. This particular scorpion-fish is “lacey”. It blends in well with coral, and it generally remains calm and moves slowly until it’s time to lunge for some prey. But this particular fish also has barbs it extends from its spine, which are venomous. Not only do these vipers yield the most venom out of all vipers, but also they have effective camouflage. They have patterned skin that blends perfectly with forest-floor debris in the rain-forests of Africa, and they use their camouflage to both hide from predators and ambush prey. 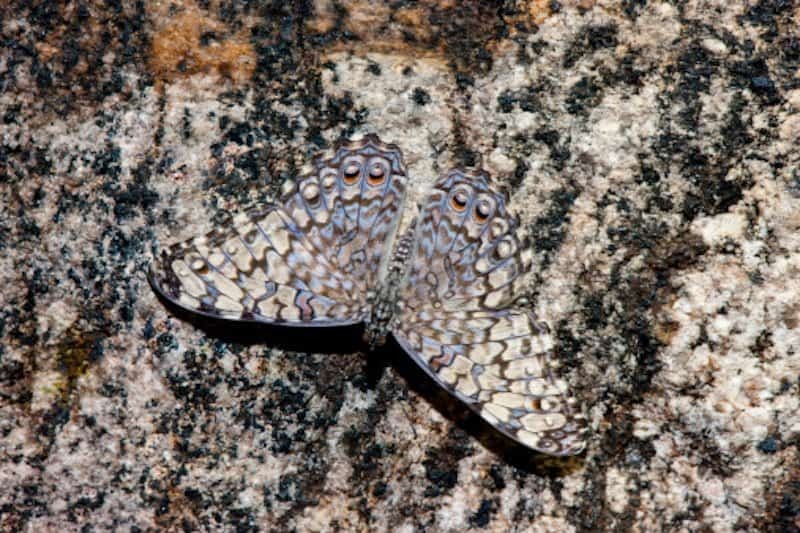 Found in South America, these butterflies have dark-grey wings that can blend in with tree bark or rock. What’s more, the males can make cracking noises with their wings, which sound like twigs breaking. These guys have growths that let them blend in with natural vegetation. 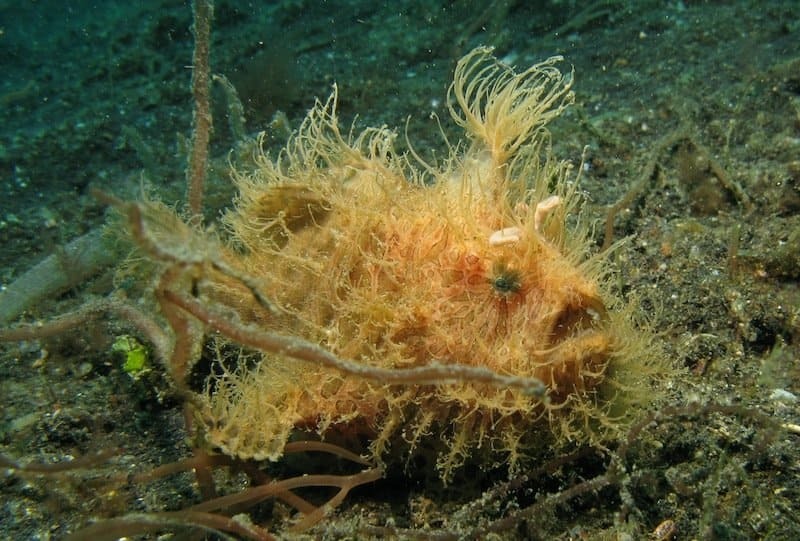 Once they’re situated, hairy frogfish kick back and wait for smaller fish to swim by, then they pounce.